The big election is approaching, and the mood is catching up with our politicians. Arguments are getting sharp and barbs sharper. Agencies under various political dispensations are not entirely untouched by these changes. While the law must take its course, the timings of certain actions can always raise an odd eyebrow. 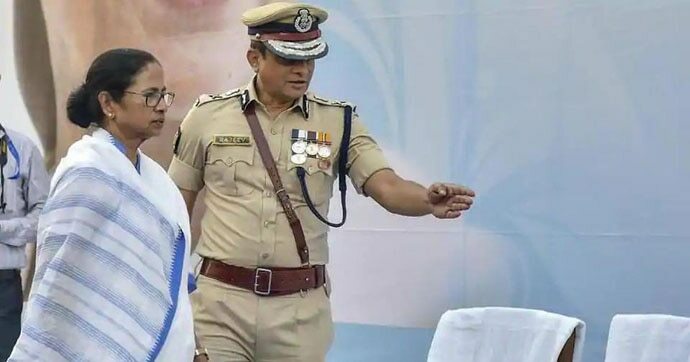 About half a year ago, not many would have given Bengal’s feisty Didi much of a chance of emerging as the leader of a non-Congress opposition. Yet, it seems that circumstances have taken a favourable turn for her. The sensational Saradha chit fund scam is nothing new. It is of 2014 vintage. The CBI had arrested Saradha chief Sudipta Sen, a high-ranking company official Debjani Mukherjee and a few elected representatives for alleged links with the scam. However, it seems to have made little headway in the case. Before the central agency took over the case, a SIT formed by the state government and headed by Kolkata Police Commissioner Rajeev Kumar had investigated it. That is ostensibly the reason why the central agency wanted to speak with Kumar. The CBI had alleged that he was not cooperating with the investigation, and had also expressed apprehensions that he may have had a role to play in tampering with evidence related to the case. So far, the central agency’s allegations remain charges, not backed by evidence presented in a court of law. This was the background against which a team of CBI officers landed at the KP Commissioner’s house. There were suggestions that the KP Commissioner could be arrested. What happened after that is probably unprecedented in India’s history. Two government agencies had a go at each other for a few hours, before better sense prevailed. Then, the West Bengal CM entered the fray. Though ministers have their favourites in the administration, this was a first. Never has the chief minister of a state come out so vocally and so openly in support of her officer. That she chose to sit on a ‘dharna’ took matters to the next level. It is difficult to point out the exact cause. Probably the feisty Didi saw the actions as an effort by the Centre to undermine her authority in the state — which, by the way, is absolute. Maybe she turned the crisis into an opportunity. Maybe it was a combination of factors. As the state moved the apex court, Mamata decided to fight the issue politically too. And there are few leaders who can better the street smart politics of a fiery Mamata Banerjee. While the legal counsel argued that the KP Commissioner is not under investigation and has not been named in an FIR, Mamata took the show to the court of the people. What she said may be true, or notionally true, but she had an audience, instantly. 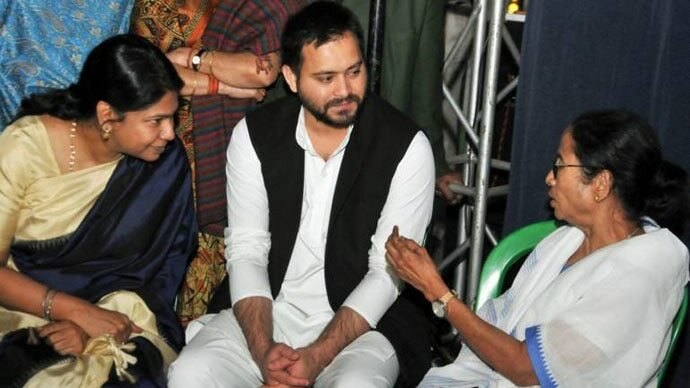 Leaders of various Opposition parties made a beeline for Kolkata, and were on stage with Didi. 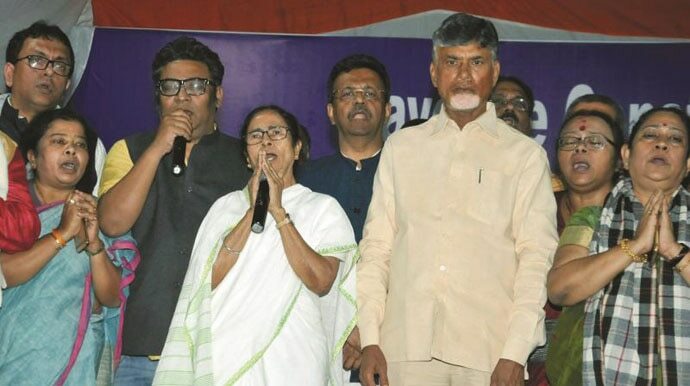 By the time Chandrababu Naidu reportedly persuaded Mamata Didi to call off her dharna — after almost 46 hours — she had probably achieved what she wanted. In supporting her ‘cause’ — that of struggle against a ‘coercive’ Union government — she has united the Opposition behind her. She has projected herself as the face, as the natural leader of the Opposition against the BJP ahead of the 2019 General Elections. So far, the narrative might have been ‘Modi Vs. Rahul’, but now, Didi has taken a strong step towards making it ‘Modi Vs. Mamata’. How far the other parties endorse this view will decide how far their political journey endures. Meanwhile, the SC has ruled out the arrest of the city police commissioner. However, it has allowed the CBI to question him. The central agency has alleged that it was facing hurdles even after conducting investigations with the approval of the apex court. The court has promptly asked all parties to explain their stand. Both sides have claimed ‘moral victory’ after the court’s ruling. For now, it seems that the Bengal CM seems to have the upper hand — politically speaking. The United Opposition has planned protest rallies in the capital on February 13 and 14. Get ready for more political jousting — it’s election time.